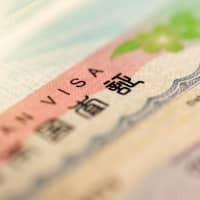 The Justice Ministry announced Tuesday that it will introduce an online application system for visa renewals from July 25 in a bid to simplify visa-related procedures. The system can be used free of charge and around the clock. 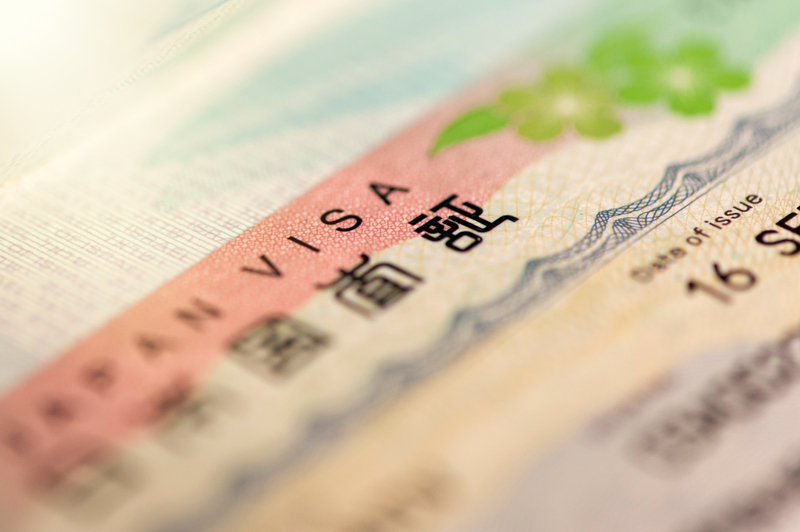 The announcement comes as Japan is trying to attract more foreign workers to cope with an acute labor shortage due to its aging population. The ministry said it would grant permission to use the system to employers or affiliates that accept foreign nationals on condition that they have not been punished for violating immigration or labor laws within the past five years. Such firms and organizations are also required to prove they have accepted foreign nationals in compliance with the country’s laws and regulations over the past three years. Starting Friday the ministry will begin accepting registration requests from those who plan to use the system. Applicants are also required to submit a list of foreign nationals in the organization applying for permits. The ministry hopes the system will help simplify visa application procedures as the applicants will not be required to visit immigration bureaus to submit related forms and in some cases can receive residence cards in the mail.